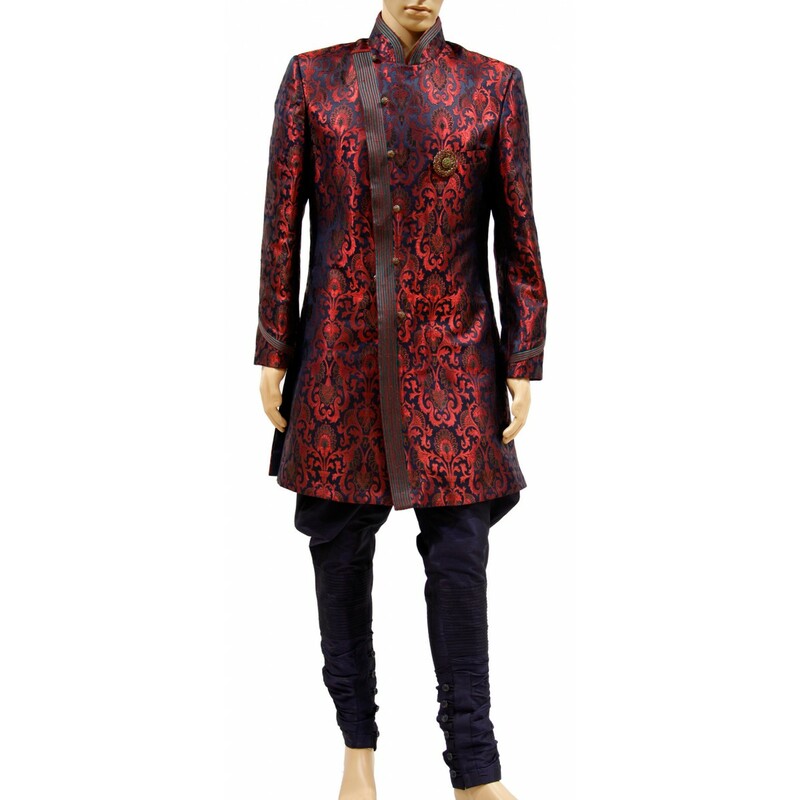 his men's maroon kin khab modernistic indo western sherwani is favoratite of all stylish grooms. 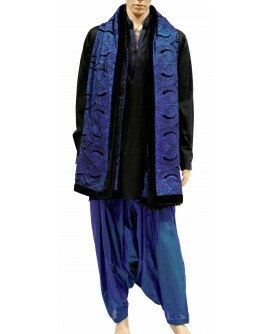 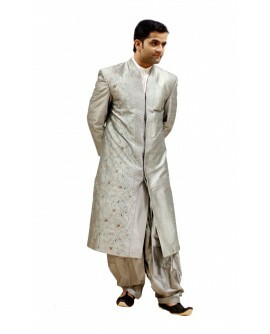 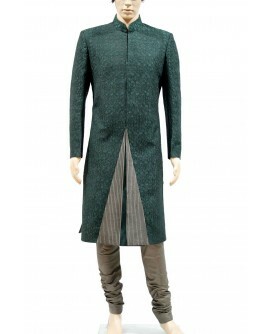 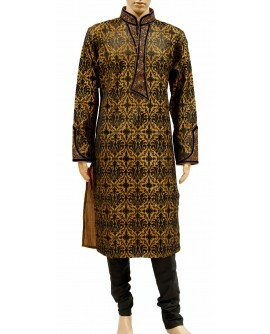 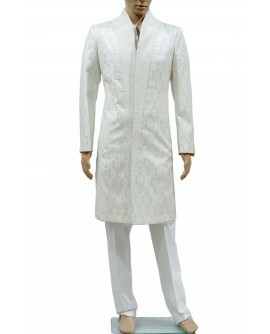 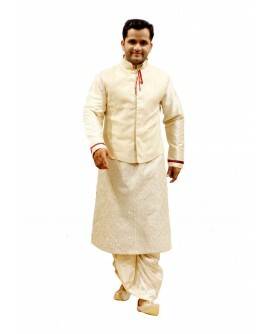 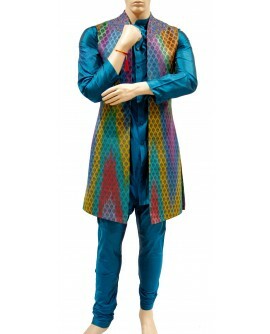 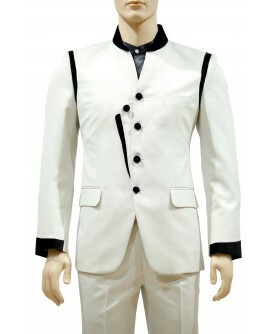 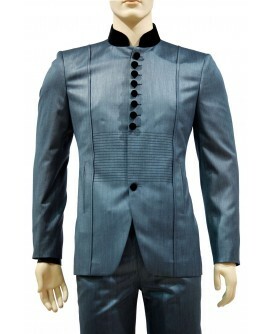 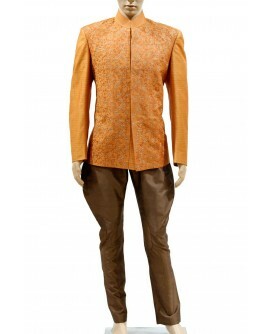 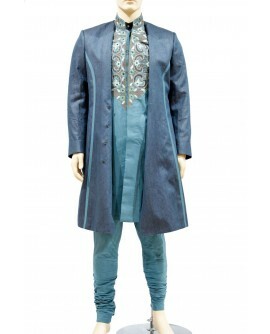 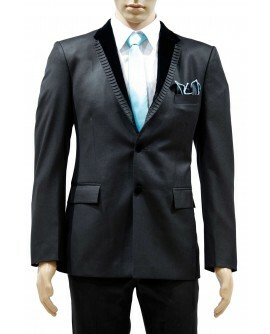 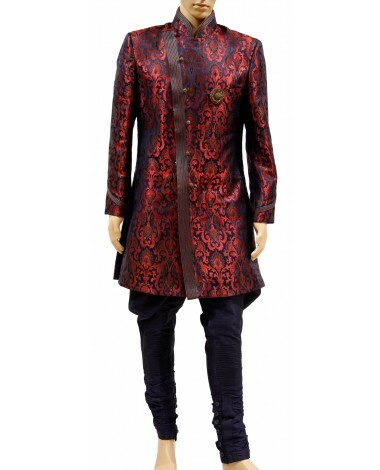 The sherwani style combines the ethnic elegance of the pathani pattern to make you more elegant. 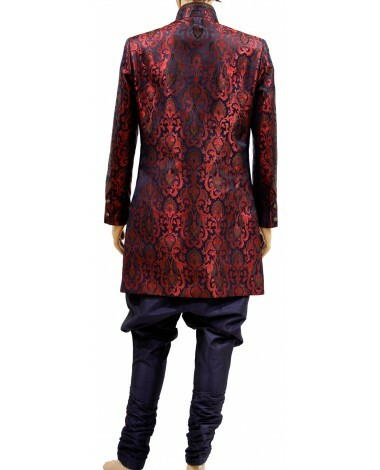 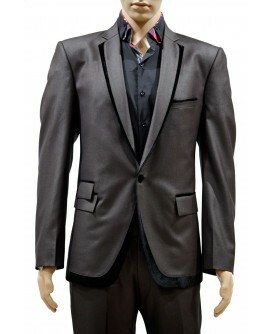 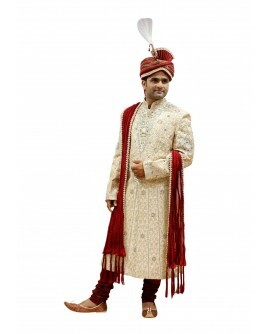 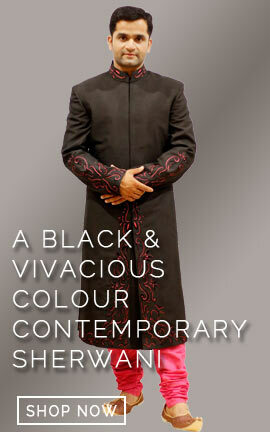 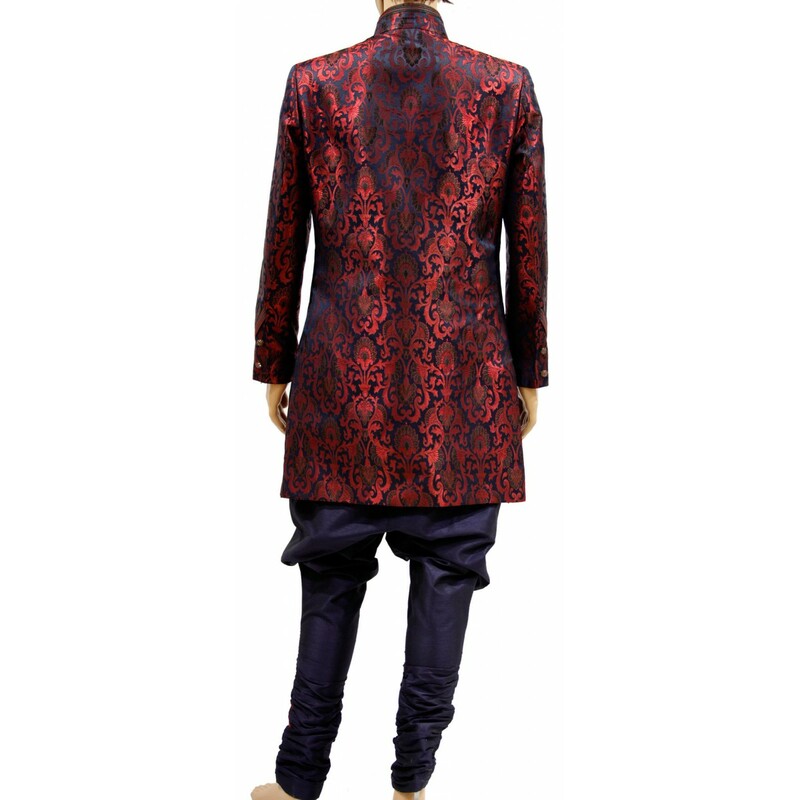 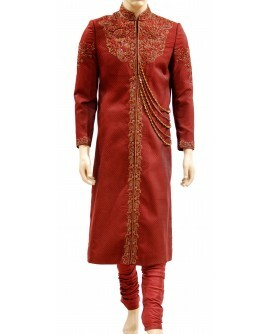 This men's maroon kin khab modernistic indo western sherwani is favoratite of all stylish grooms. 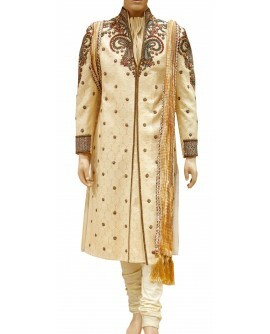 The sherwani style combines the ethnic elegance of the pathani pattern to make you more elegant.